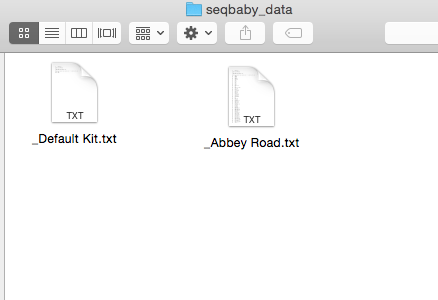 Download and copy into your seqbaby_data folder located in the Data folder. 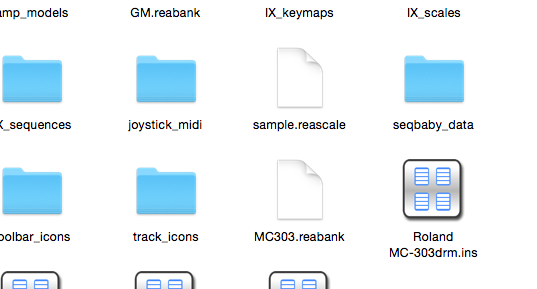 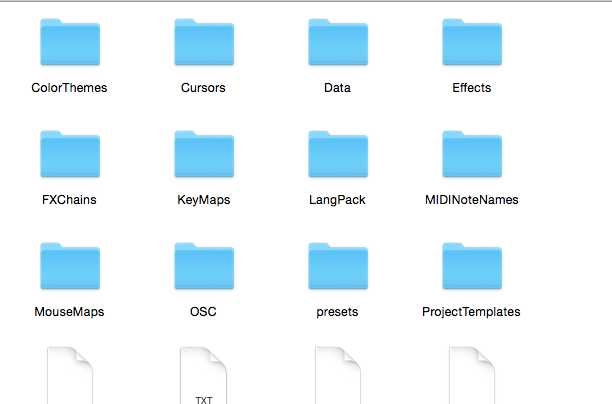 Restart Reaper – Add Sequencer Megababy to FX in a track. 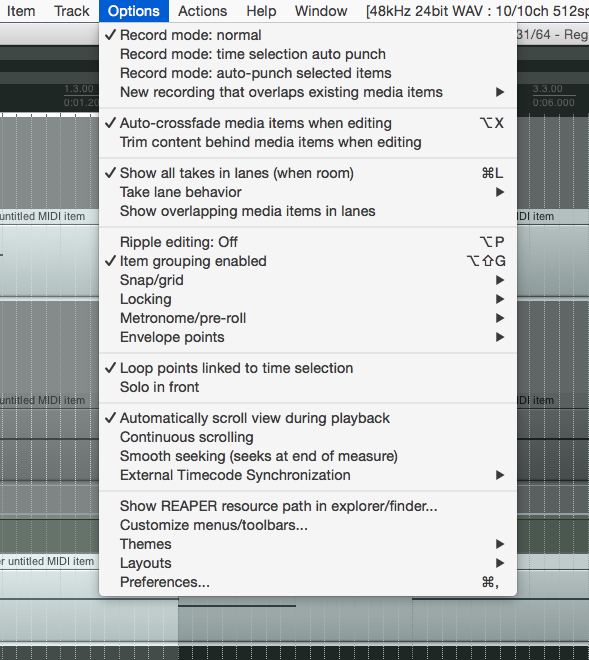 Should all be working – if you already have Reaper open you will need to restart.